Professional staff member or student on a college campus. Agency, artist, vendor or company whose products & services are geared toward the college market. Organizations or firms involved in services related to campus activities . Recruit new members. Reap the Rewards! Serves as a liaison between the Associate Members and the National Convention Program Committee. The two Associate Member Liaisons to the NCPC will serve two year terms. 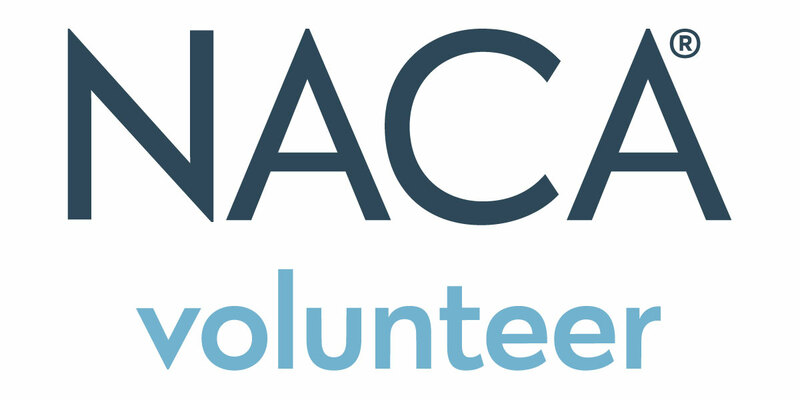 ● Must have a minimum of two years professional experience in NACA; at least one of these years as an associate member. ● Must have attended at least one regional conference and one National Convention or two regional conferences as an associate member prior to submission of application. ● Must be national associate member in good standing with the Association. This membership must be maintained throughout their term on the National Convention Program Committee. ● The Associate Member Liaison May not exceed more than 3 unexcused absences from scheduled phone calls, on site meetings, Town Halls, etc… If the Associate Member Liaison does exceed more than 3 unexcused absences he/she will be removed from this volunteer position. Convention Program Chair and NACA Office will confirm level of support for pre-Convention planning meetings. Term of service is a two year commitment, immediately following the National Convention you are selected. In the event of a vacancy, the remaining Associate Member Liaison, National Convention Program Committee Chair and AAG Co-facilitators will recommend a volunteer for appointment. Appointments will complete the term for which there was a vacancy. The National Association for Campus Activities (NACA) is the recognized leader in higher education providing knowledge, ideas and resources for campus life.